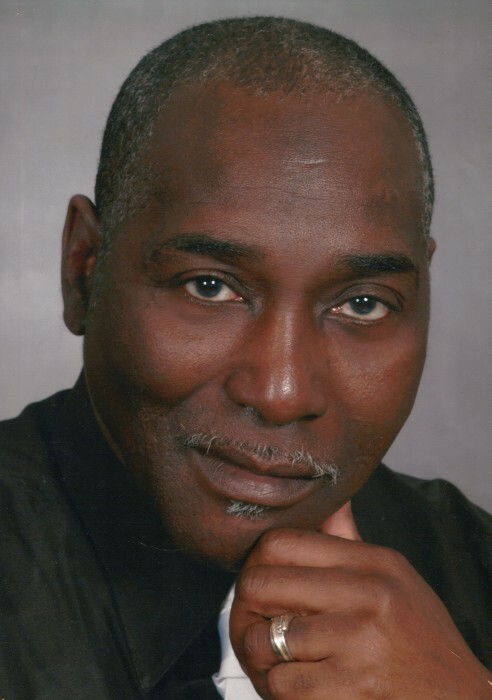 Howard "Pee Wee" Campbell, Jr.
Howard "Pee Wee" Campbell, Jr., 70, formerly of Fayetteville, died Friday, March 15, 2019 in Zachary, LA. Funeral services will be conducted on Tuesday, March 26, 2019 at 11:00am at True Vine Ministries in Fayetteville with Bishop Willie Ross, Sr. officiating. Burial will follow in Northside Cemetery. He is survived by a daughter, Ericka Wiley of St. Augusta, FL. Sisters, Alice Ann McKnight, Anna Margret Gaddy and Arnita Britton all of Fayetteville. Brothers, James Jenkins, Sr. and Anthony Jenkins both of Fayetteville. A viewing will be held at the funeral home on Monday, March 25, 2019 from 5-7 pm.